"At Sri Ramanuja Dental Care, we are committed to provide quality treatment, striving to bring smile on every patient's face inturn setting standards for ourself. With state-of-the-art instrument and highly qualified consultants and specialists, we provide appropriate treatment gently with care." "Sri Ramanuja Dental Care equipped with latest technologic instruments and a team of qualified specialists provide contemporary dental care and compete oral rehabilitation including cosmetic dentistry, gum care, orthodontics ,invisalign, fillings, root canal treatment, crowns and veneers, whitening of teeth and single or multiple tooth replacements with either implants, removable cast partial dentures, complete dentures and fixed bridges. 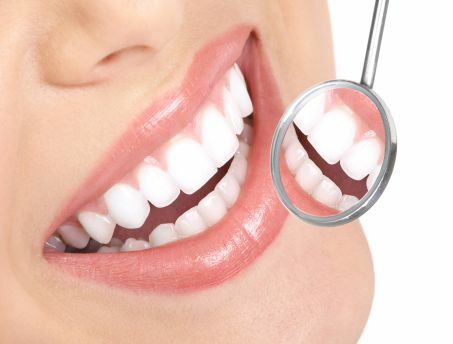 Highly skilled specialist dental surgeons spread across all fields of dentistry capable of performing most advanced techniques using the latest equipments and materials as well as educate patients on the treatments.